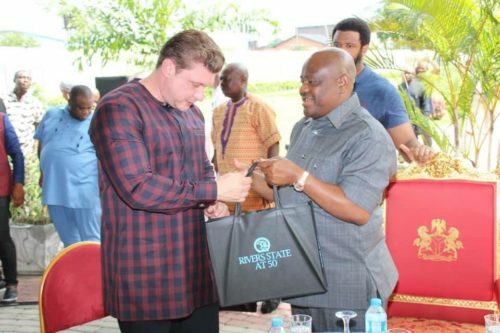 Rivers State Governor, Nyesom Ezenwo Wike has stated that he has been fortified by God to defend the interest of the state against forces of darkness. 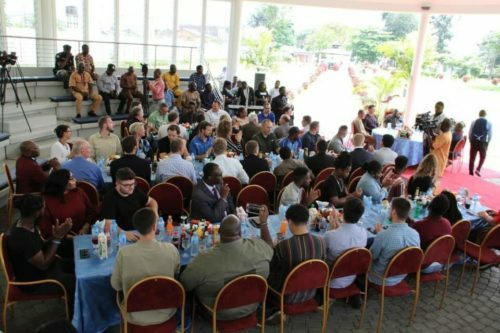 Speaking during a special luncheon for the Christ for All Nations (CFAN) President, Evangelist Daniel Kolenda and his team at the Government House Port Harcourt on Sunday, Governor Wike said that the Great Gospel Crusade has been beneficial to the state. He said: “I can tell you that I am more fortified and prepared to go and defeat Satan and his agents. “Those who know what I am saying, know our background. It has not been easy for us. We require prayers of men of God, so we can keep going forward”. The governor said that the massive turnout of Rivers people for all the days of the Great Gospel Crusade prove that Rivers State is a Christian State. He said he has benefited personally from the crusade as he derives daily blessing from his participation in the Godly event. Governor Wike said that the crusade has impacted the state positively as the crusade is happening at the right time. “I want to say that this is not just a crusade, but a revival. Rivers State will prefer that this holds annually “, he said. 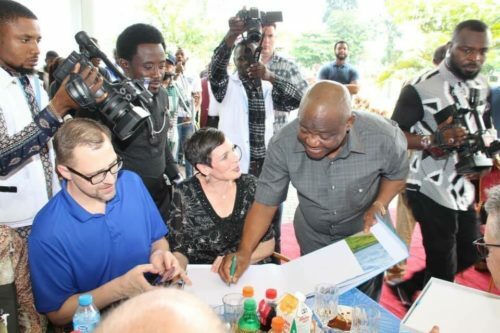 In his remarks, President of CFAN, Evangelist Daniel Kolenda thanked Governor Wike for hosting the entire team. He described the hosting as an unprecedented occasion where the Rivers State Governor displayed hospitality, friendship and love. Special Adviser to the Rivers State Governor on Religious Affairs, Bishop Winston Iwo said God has touched Rivers State with through the Great Gospel Crusade.